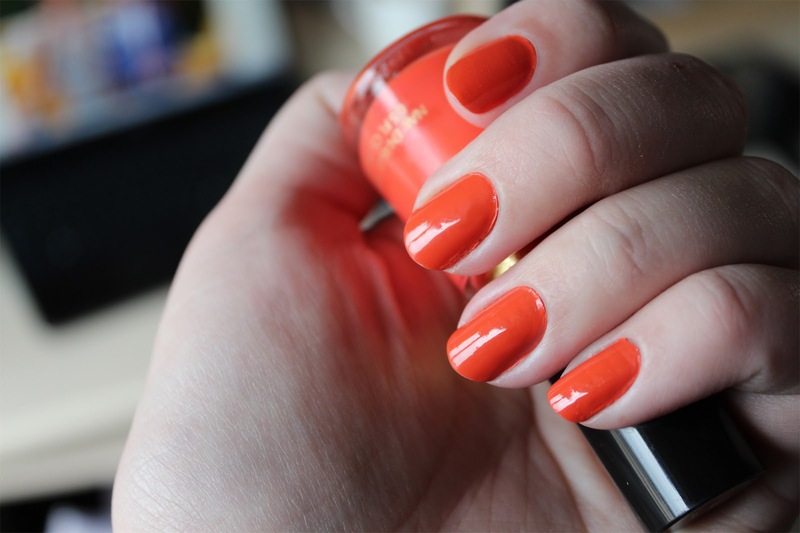 In amidst of a New Zealand winter, I opted for a nice bright pop of colour for my nails with Revlon Siren (440). 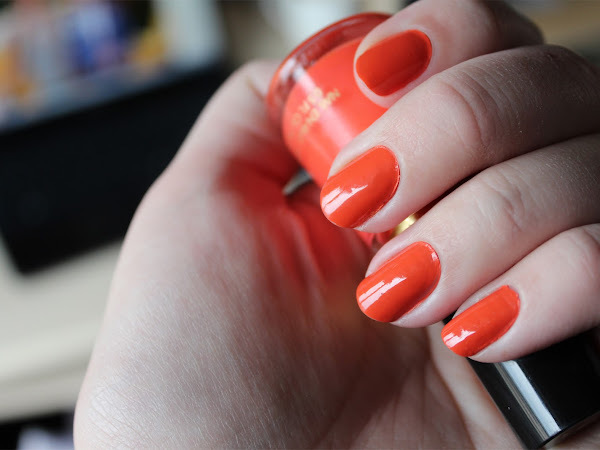 I own quite a few Revlon nail polishes and although they don't have the staying power quite like OPI for example, their colour range is amazing and I can always seem to get these on sale! We all know that 90s style is coming back in a big way at the moment, huge numbers on t-shirts, overalls, platforms... where will it stop?! 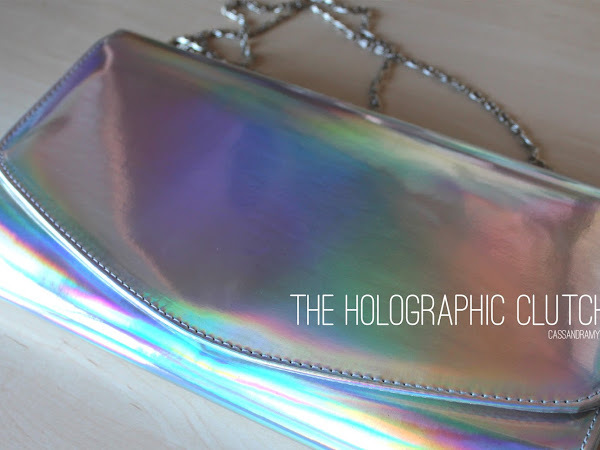 As a 90s kid I had to jump back on the bandwagon and indulge in the Holographic bag. 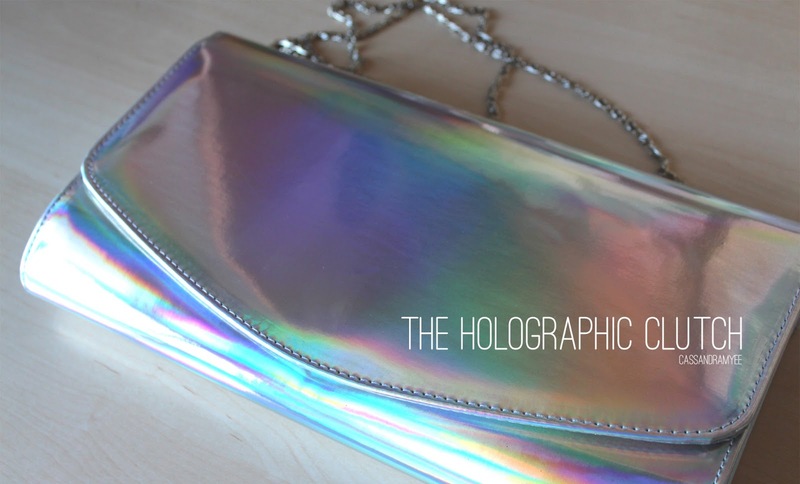 Stella McCartney brought it back in her Resort '13 collection and then Rihanna was spotted out with this clutch, so I was immediately on the hunt. 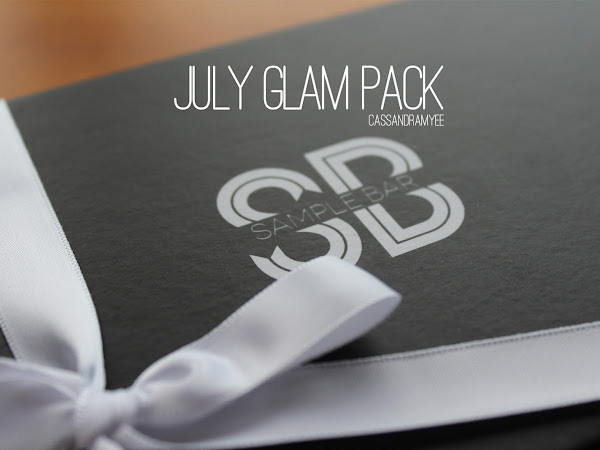 For us ladies in New Zealand, we are a bit disconnected from the rest of the beauty world in terms of range of products available and the unreasonable prices here in NZ (my bank account and I have an epic love/hate relationship), and after hearing all about Birchbox, Ipsy and the rest of the sample box phenomena I was desperate for something to catch on here. 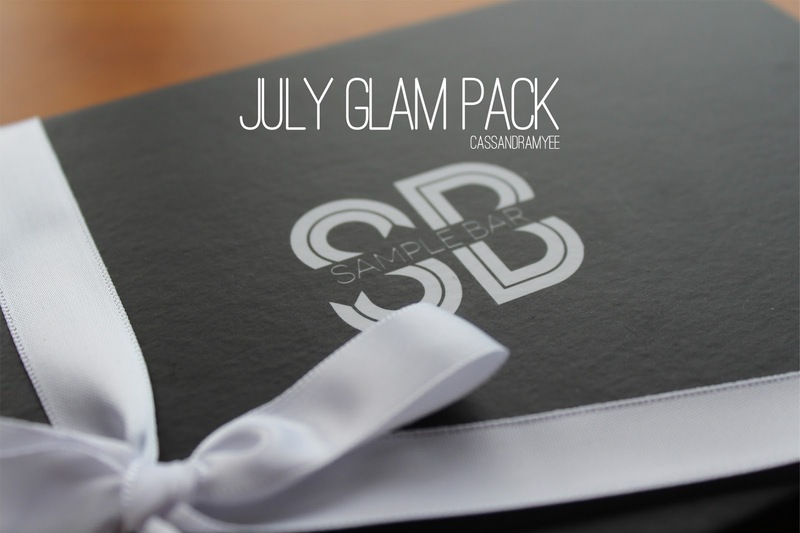 Thankfully last year my wish was granted and along came the Sample Bar Glam Pack.